Snapshot – Top speeds are academic on India roads and are more of feel good factors. The real deal in day to day conditions is how fast your car can accelerate from standstill to say 100 Kph, a band where the meat of the regular speeds are. Today, we’ll pick out India’s fastest accelerating petrol car and SUV that money can buy in the sub-15 lakh rupee segments. Along the way, we’ll line up a few alternates too. The Toyota Corolla Altis is a solid family sedan in the D-Segment space and is global best seller. In India too, the Corolla Altis continues its illustrious sales performance and manages to top the D-Segment sedan class. Apart from being one of the most reliable bets in its segment, the car is also very quick off the block. The 1.8 liter VVTi petrol (138 Bhp-173 Nm) engined Corolla sprints from 0-100 Kph in just 10.1 seconds, making it the fastest in the sub-15 lakh rupee category. 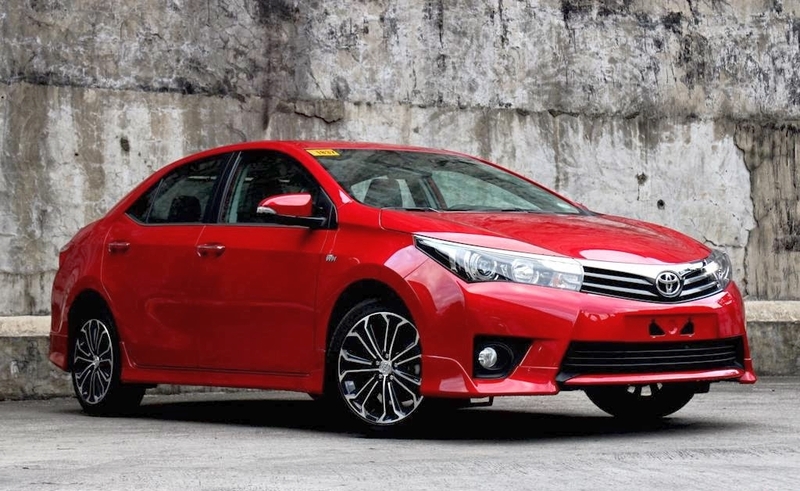 The Toyota sedan makes it to this list thanks to some sharp pricing. The base variant of the car that comes equipped with a 6 speed manual gearbox starts from a price of 13.06 lakh rupees. 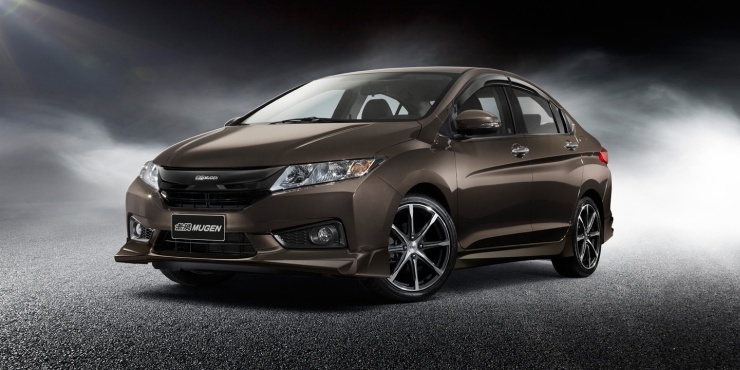 The Honda City has always been a manic accelerating car and the latest generation version lives up to that hallowed reputation. With a 0-100 Kph sprint run achieved in 10.13 seconds, the City with with its 1.5 liter i-VTEC petrol motor (118 Bhp-145 Nm) is just a hair length behind the Corolla. The light weight of the Honda sedan and the revvy petrol motor with a 7,000 rpm redline are two big reasons for such rapid progress. The City’s prices start from 7.53 lakh rupees, making it an affordable option for those who want a sporty car to base their modification ideas around. A hatchback that’s pricier than most C-Segment sedans but that offers scintillating performance sums up the Volkswagen Polo GT TSI. This tech laden car goes from nought to hundred in just 10.3 seconds. Full credit to the Polo GT TSI’s performance must go to the combination of the 1.2 liter TSI turbo petrol engine (103 Bhp-175 Nm) and the 7 speed twin clutch DSG automatic gearbox. The hatchback’s world car lineage means that hop up and look-good parts are dime a dozen. 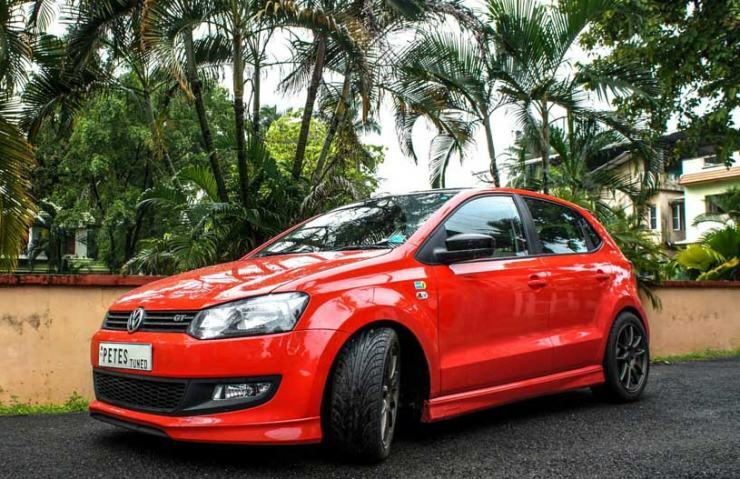 A modifiers delight and an enthusiast favourite, the Polo TSI is currently the hottest hatchback that money can buy in India for under 10 lakh rupees. The Ecoboost turbocharged petrol engine is the perfect example of great things coming in small packages. This 1 liter, triple cylinder motor has won award after award internationally. In India, the only vehicle that uses this engine is the Ford Ecosport compact SUV. The 125 Bhp-170 Nm that’s produced by this motor propels the Ecosport to 100 Kph from standstill in just 11 seconds. This acceleration is enough to keep the crossover’s nose ahead of most traffic in India, while also becoming the fastest petrol powered SUV in the budget segments. A fully imported unit, the Ecoboost motor can be tuned to hit the overboost mode, where an additional 30 Nm of torque will be liberated. 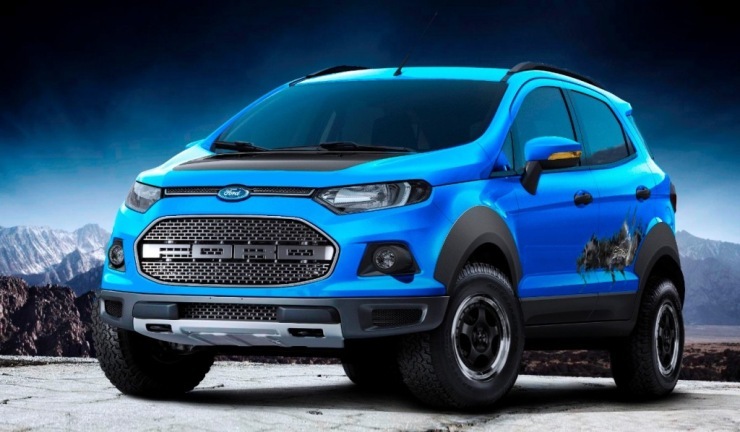 Ford also offers the Ecosport with the 1.5 liter Ti-VCT naturally aspirated petrol engine that makes 109 Bhp-145 Nm. This engine is mated to a 6 speed, Powershift twin clutch automatic gearbox that makes best use of the engine’s torque. 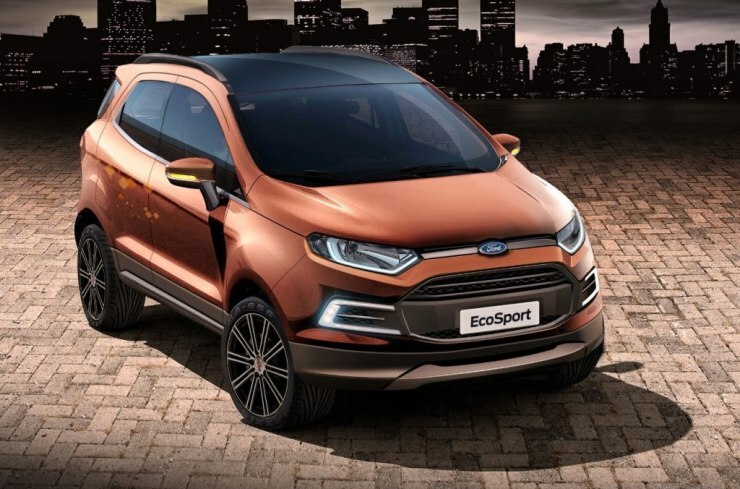 The larger engined Ecosport Petrol manages the 0-100 Kph sprint in 13 seconds, which is quite creditable for an SUV. Like it smaller engined sibling, this much acceleration is enough to keep this crossover ahead of not just SUVs but most budget sedans in India. If you want a more spacious alternate to the Ford Ecosport at a slightly higher price point, the Renault Duster or the Nissan Terrano are logical choices. Both SUVs are identical, as the latter was badge engineered from the former. These SUVs also share engines and transmissions, and are available in petrol guise. The 1.6 liter naturally asporated petrol motor on the Duster and Terrano makes 104 Bhp-145 Nm, which is enough to make for a 13 second sprint from standstill to a 100 kilometers per hour. So, how is the less powerful Duster/Terrano as fast as the Ford Ecosport 1.5 Petrol? 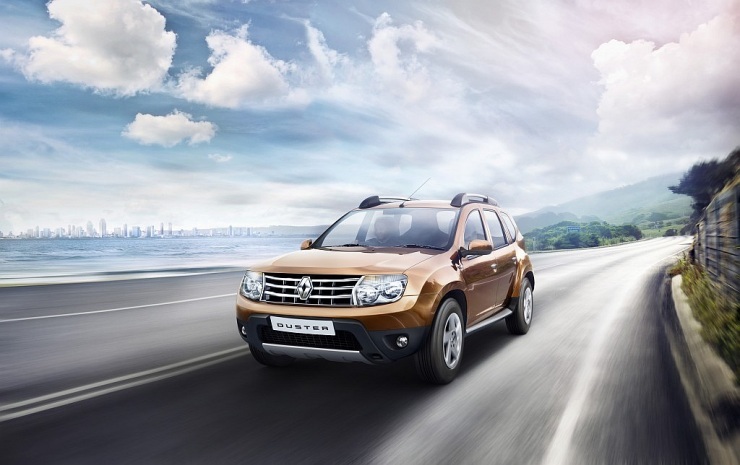 The Duster, though a larger vehicle than the Ecosport, is lighter. Related stories worth reading, selected by us! « Which is India’s Fastest Petrol Car under 10 Lakh Rupees?